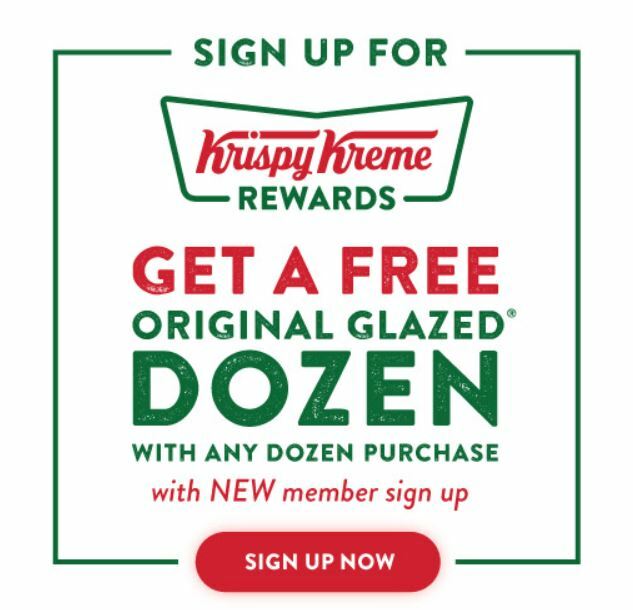 If you haven’t signed up for Krispy Kreme Rewards sign up now because for a limited time new members will receive a FREE Original Glazed Dozen Doughnuts when they buy any One Dozen! You’ll also receive free and discounted offers with your membership. Head over HERE to sign up. The Blues scored 4 and won so today, January 24th, you can get a dozen original glazed doughnuts for $4.99 (limit 2). 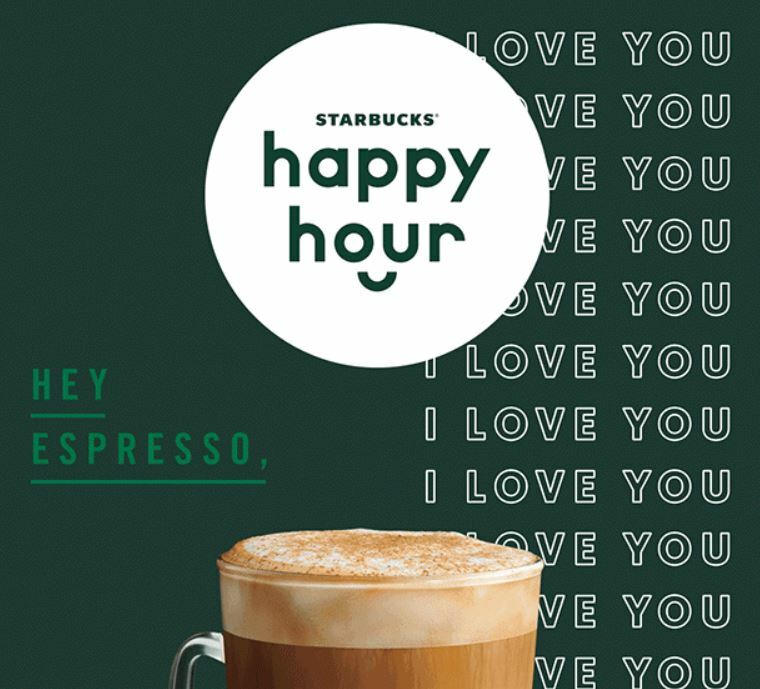 Today, January 24th, from 3PM until close, Starbucks is offering Buy One, Get One FREE Grande or larger espresso or Frappuccino Beverages during their Happy Hour Event. This offer excludes hot and iced brewed coffee, ready-to-drink beverages, Starbucks Reserve beverages and Frappuccino blended beverages. The Happy Hour offer has been loaded to Starbucks Rewards members accounts and non-members can sign up for the offer by creating an account at Starbucks Rewards online. The St. Louis Cardinals may be in the offseason but that doesn’t mean you can’t still enjoy some Cardinals Fun with the family! 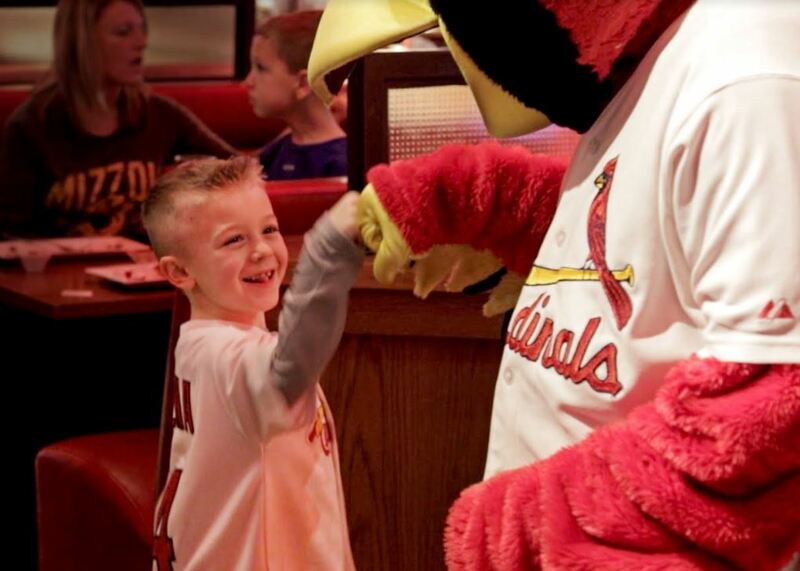 Head to Cardinals Nation Restaurant & Bar, Wednesday nights for Family Night with Fredbird! The Blues scored 4 and won so today, January 15th, you can get a dozen original glazed doughnuts for $4.99 (limit 2). Here’s a delicious treat for you. Right now you can get $30 to spend on Award-Winning Gourmet Cupcakes or Ice Cream at Jilly’s Cupcake Bar for $16 OR you can get $15 to spend for $8 with the 20% off coupon code: WINTER at checkout. Promotional value expires 120 days after purchase. Amount paid never expires. May be repurchased every 60 days. Stock up for the weekend!! 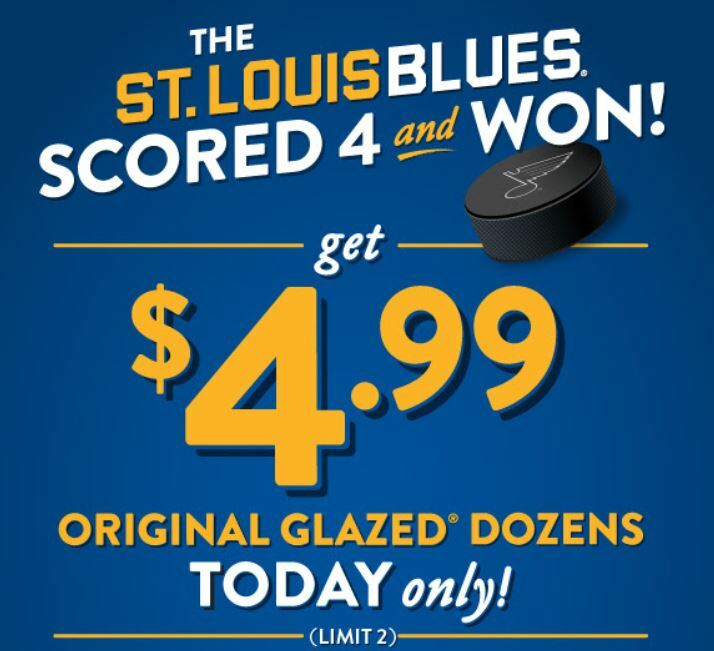 The Blues scored 4 and won so today, January 11th, you can get a dozen original glazed doughnuts for $4.99 (limit 2). Today, January 10th only, starting at 3 pm at Starbucks save 50% off any latte or macchiato, size grande or larger. 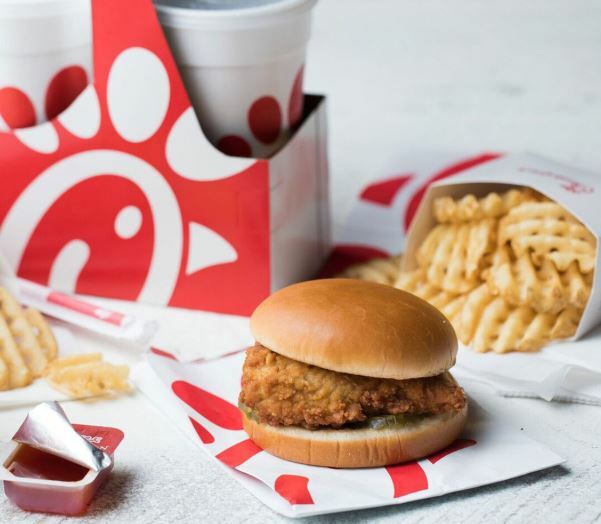 Valid 1/10/19 starting at 3 p.m. at participating Starbucks® stores in the U.S. Offer excludes hot and iced brewed coffee, ready-to-drink beverages, Starbucks Reserve® beverages and Frappuccino® blended beverages. Offer includes size grande or larger handcrafted lattes and macchiatos. Cannot be combined with any other offer or discount. Offer valid for one-time use. *I received an email including a coupon with a one-time use barcode for this offer. If you’re not signed up for Happy Hour emails sign up HERE.